Mr. Green – The Howling Spins! Play for more great Halloween treats! Collect tasty Free Spins and cash prizes! 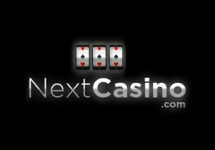 Enjoyed the last four days with tons of Free Spins and the cash candy from the “Spinning Dead” campaign at Mr. Green? Then get ready for the next installment of Halloween treats as “The Howling Spins” kick-off today. Get a daily reward for completing different challenges and compete again for a share of €2,000 in cash candy. Then brace for the last installment as “The Fearless Spinners” are unleashed on Thursday. 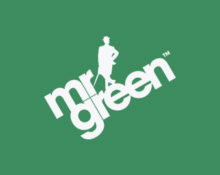 Not yet in the exclusive circle of Mr. Green? Then sign-up now and enjoy a marvelous Welcome Package with a 100% First Deposit Bonus and two batches of 100 Free Spins on Starburst and a variety of popular slots. Bonus terms and conditions apply. When the howling starts, the spinning begins. Complete the Werewolf tricks below and hunt down daily Free Spins. 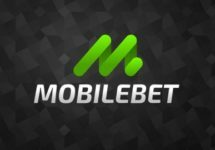 Winnings from them carry a 35x wagering requirement within seven days. Bonus terms and conditions apply. Completed all four Werewolf tricks? Get rewarded with an EXTRA 50 Free Spins on Dracula for leading the pack safely through each and every trick. Same wagering requirements apply for FS winnings, subject to the Mr. Green bonus terms and conditions. Will you claim the top rank in the werewolf hierarchy and win a share of £2,000 in juicy Cash Prizes? Tame the competition by earning points in the game ‘Leprechaun goes to Hell’ and prove you’re worthy of the alpha title on the New Moon leader board. Check the promotion page for the exact point table. The 20 werewolves with the most points at the end of the race will hunt down a share of the £2,000 Prize Pool. As soon as the hunting commences, a daily updated leader board will be displayed at the bottom of this campaign page. 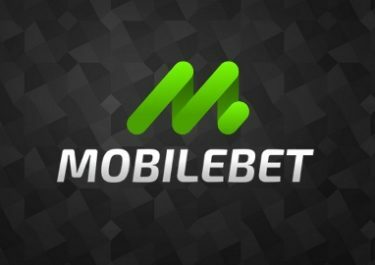 Prizes range from €25 – €500 in cash and will be credited with no wagering requirements within 72 hours after the tournament ended.